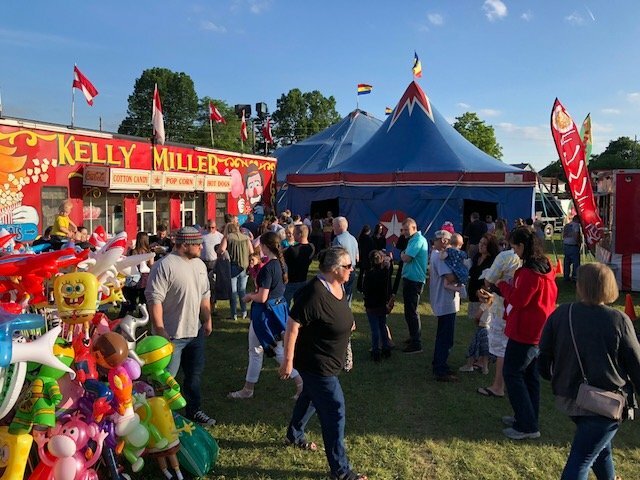 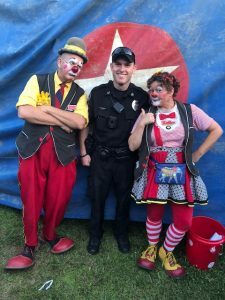 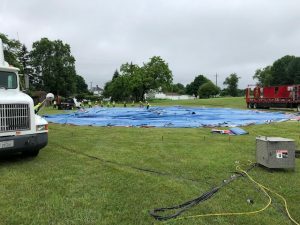 The Shrewsbury Volunteer Fire Company was proud to present the Kelly Miller Circus to the carnival grounds June 11th and 12th. 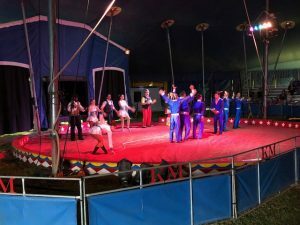 From aerialists to a human volcano to clowns, thousands of spectators were able to see a fun-filled circus. 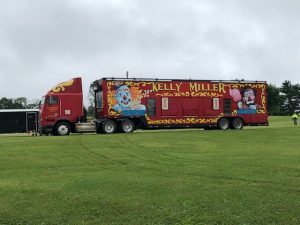 The Kelly Miller Circus hosted 4 shows Monday and Tuesday both at 5:00pm and 7:30pm. 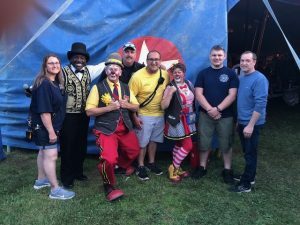 Families from near and far packed the house to enjoy and incredible 90 minute show packed full of thrills and excitement. 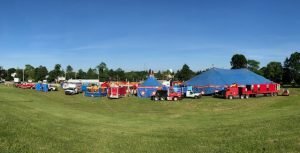 The Shrewsbury Volunteer Fire Company appreciates your support as a part of the proceeds from the circus comes directly back to the fire company.